Water damage affected your Mac? 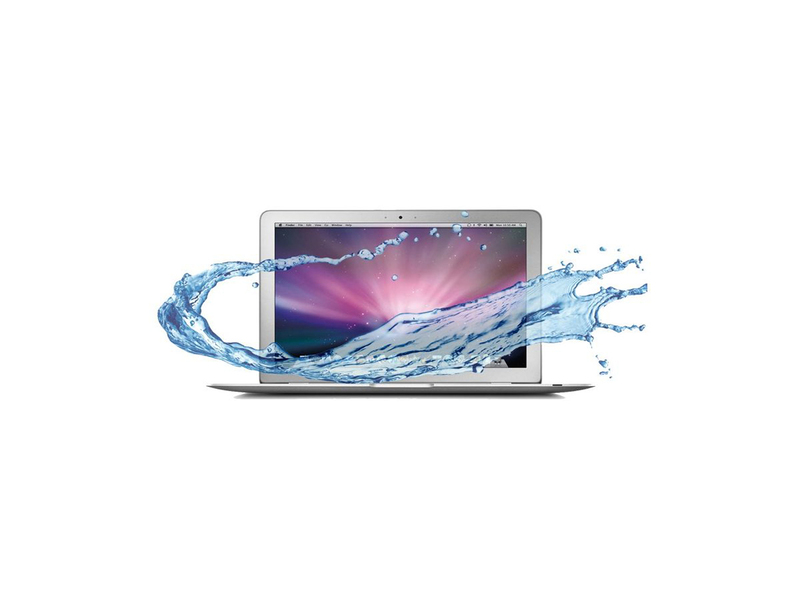 Our Apple water damage repair service is the quick and cost-effective way to save your computer. Whether it’s a MacBook, a MacBook Pro, an Air or a desktop, we’ll replace the affected parts and get your computer working again. Apple’s one year limited warranty, which is sold with all new Apple products, doesn’t cover your machine in the event of water damage. Neither does the Apple Care Protection Plan. And the average Apple water damage repair cost is high. In many cases, it can be more cost-effective to throw a water-damaged Apple product in the bin, and replace it with a brand-new model. 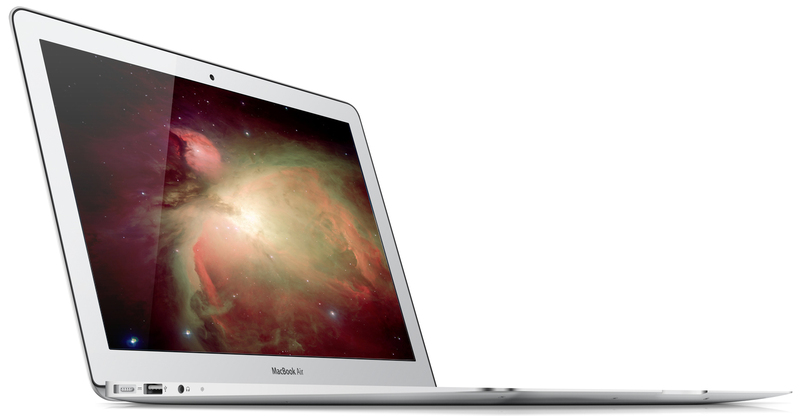 Our MacBook Air repair service is quicker than the branded alternative. It’s cheaper than the branded alternative. And it uses the exact same quality replacement parts. We don’t think it’s rocket science. But we do think it’s genius. You can trust our MacBook Air repair service. Our engineers are qualified experts who know Macs inside out. And you deal with us face-to-face, either in one of our shops, or in your home or office. Our MacBook Air repair service calls out to where you want, when you want. And that means really when you want, even if it’s at the end of the evening or on the weekend. We know you need your Mac fixed as soon as possible, so that’s what we do. 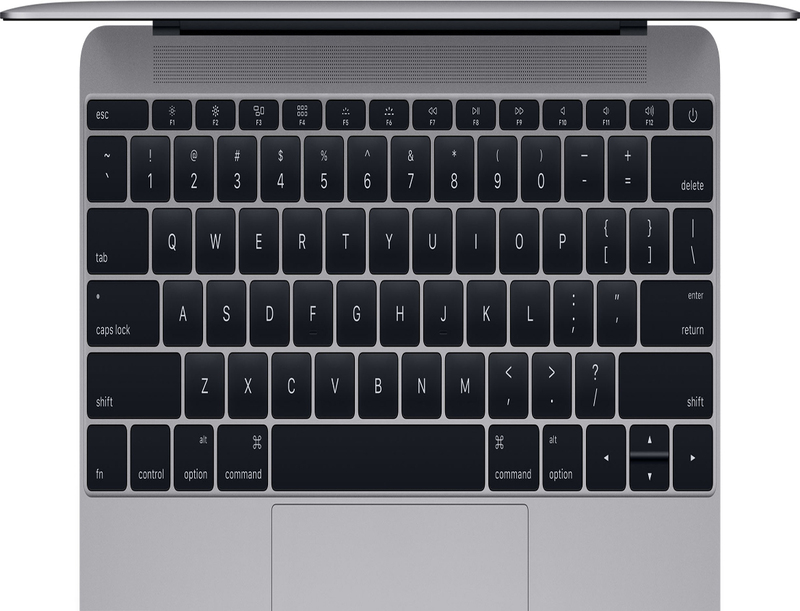 Our MacBook Air repair service is priced to reflect the work we do, and the quality replacement parts we use. But not our logo. You pay for what you need, not the pretty pictures on our vans. We don’t have any pretty pictures on our vans, and that’s why. Fast. Convenient. Simple. That’s our MacBook Pro hard drive replacement service. If your data disk dies, don’t assume your laptop has just turned into a hunk of useless metal. Call us, and we’ll solve the problem. Whether it means taking your existing drive out and putting in a new one, or repairing the drive you’ve already got. 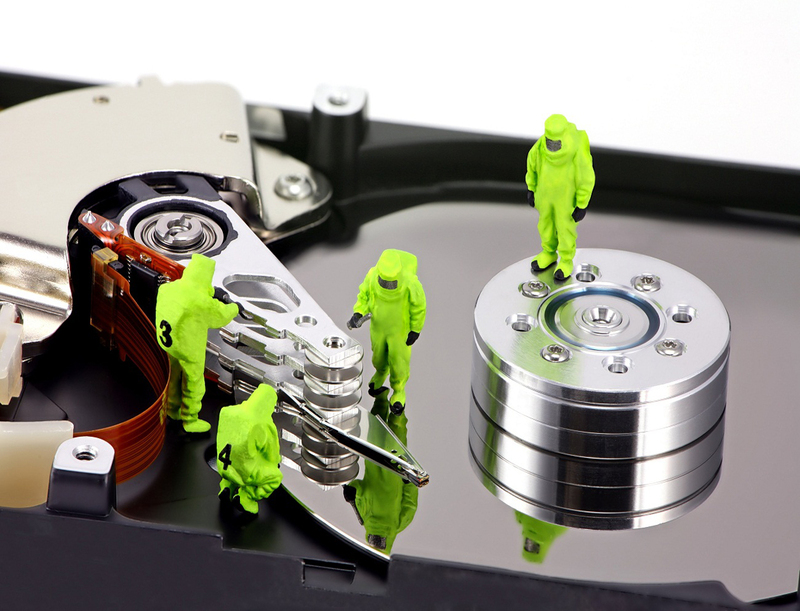 Our Mac HDD repair service is carried out by experienced professionals. We know Macs inside out and back to front. Our specialist team of Mac engineers will quickly diagnose your data problem, and can often complete a repair on the spot. In fact, 90% of Mac issues are resolved by our engineers on the day the problem is reported. MacBook battery died? Don’t consign your computer to the rubbish heap just yet. 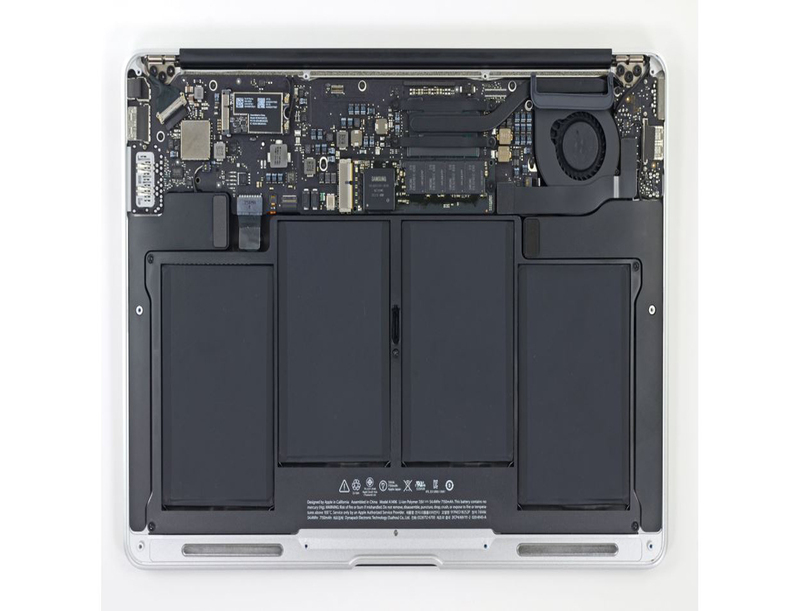 Our MacBook Pro battery replacement service is fast, fairly priced, and usually completed on the same day. And we’ll even come and pick your computer up from your home or place of work. When you buy a MacBook, you buy quality. Unfortunately, the solid build and aluminium case come with a payoff. They aren’t designed to be opened by the owner. And that means, when the battery reaches the end of its useful life, you’re recommended to return the whole computer to your nearest Apple store. Official MacBook Pro battery replacement is costly. And if you don’t live near an Apple store, it can can take several days to complete. We use the same quality batteries you’d get if you paid Apple premiums for your MacBook battery replacement, but our service is much quicker and much cheaper. iMac on the blink? Don’t freak out just yet. Call our iMac repair team. 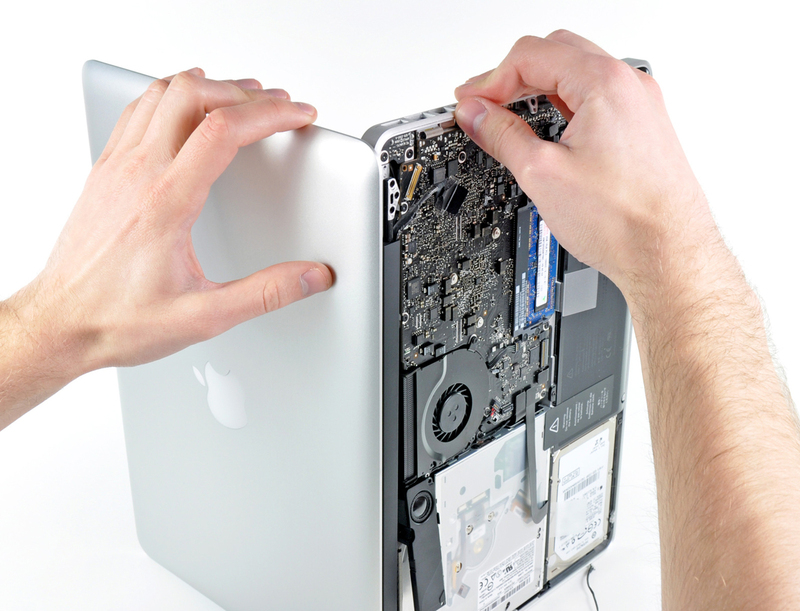 We’ll diagnose, fix, and return your iMac in double-quick time. And we mean double-quick. We do all iMac repairs in-house, so you don’t have to wait for us to send your machine off to a third-party location. But wait: doesn’t that mean we’re not using approved Apple replacement parts? Not at all. We use the same quality parts you’d get if you sent your iMac to Apple via courier. Only we fit them in our own shop, for a price that reflects what the parts actually cost. Not what they’ve got printed on the box. And because we pick up and drop off your iMac ourselves, we don’t have to charge you extra for shipping and handling. You could say we do exactly the same iMac repairs as the branded alternative. Only we do them faster, cheaper, and more conveniently. We like to think of it as our own little stroke of ‘genius’. Our iMac repair service is secure, too. As in, really secure. We require all of our engineers to sign their own non-disclosure agreements. And that means your iMac is fixed by a qualified Mac engineer who has made themselves personally responsible for the security of your data. Cracked or broken MacBook screen? 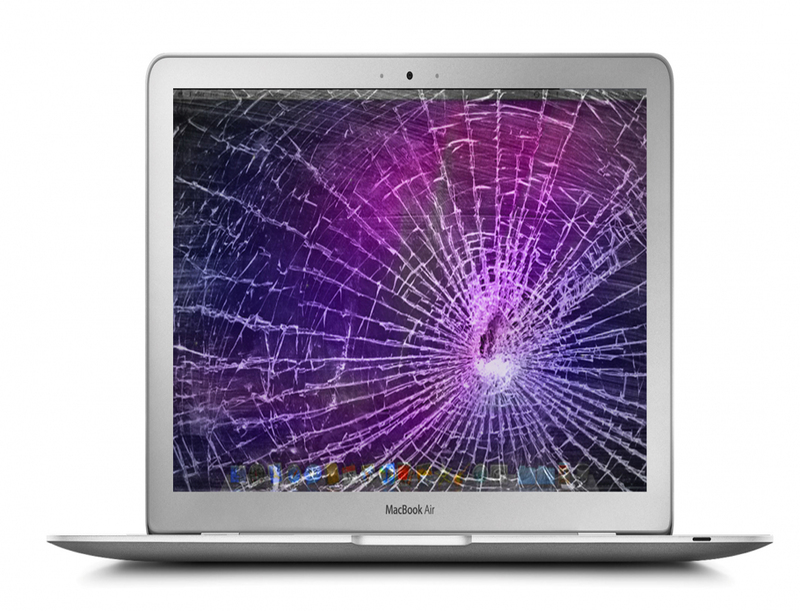 Our MacBook screen repair service is quick and convenient. And because we don’t send your MacBook away to a third-party warehouse for fixing, we can save you money as well as time. Our Mac screen replacement service is simple and smart. You call us, we come to you, we take your MacBook away and fit the screen, we bring it back. It’s that easy. Or, if you’re passing one of our local Mac screen repair shops, you can drop your machine in and we’ll fix it while you wait. We keep a large variety of Mac screen sizes and types in stock, and fit the same high-quality parts as a recommended or Apple-branded repair company. So whether you’ve put a rock through your Retina or a drumstick through your MacBook Air screen, we can help. Mac not mobile? We fix iMac screens as well. Just tell us the year and screen size and we’ll fit a new one as soon as possible. Or, if you don’t know the screen size or model year, bring it in to our shop or get us to collect it from your home or place of work. We’ll identify the correct screen, and fit it in time for that scheduled FaceTime meeting.